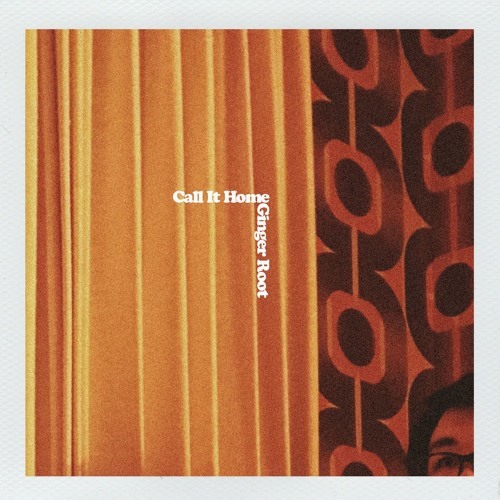 Ginger Roots' single, "Call It Home" is an experimental indie pop ballad that melds decades past with modern tendencies. The punchy keyboard takes precedent in this composition. But that's not to say nothing else shines. Every element has its moment. The bass coyly booms as the drums remain unrelenting, providing a combo that's hard to resist. The vocals are the cherry on top of this timeless jewel, giving way to softer tones at times while others with more conviction. No matter how you slice it, "Call It Home" has an undeniably tasteful presence. To hear more Ginger Root, click here.